I have wanted to post this tie ever since I started watching Workaholics (over a year ago!). It’s here. Finally. Blake’s tie. 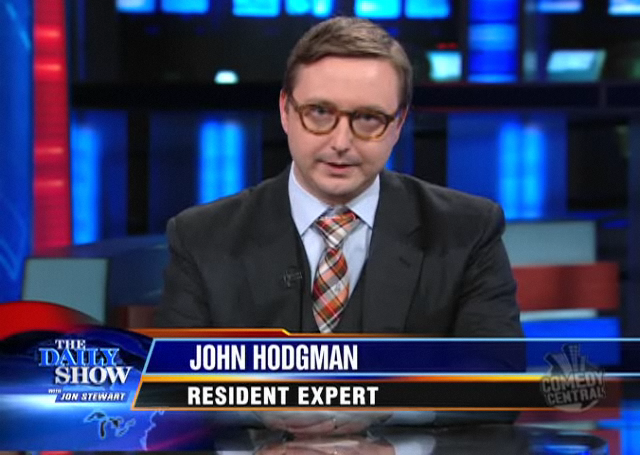 He wears it on the show whenever he is at work without fail. I hope it never fails. 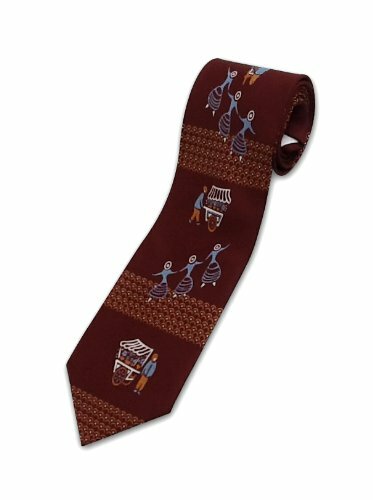 Also, you can purchase the tie on Amazon! “This, again, is all Freddie Burretti stuff. ’73-ish. These were my day clothes ha ha ha! My offstage stuff!! I look rather reflective. Kind of, Where are we going? It was madness by then. We were touring frantically. We toured all of 1972. 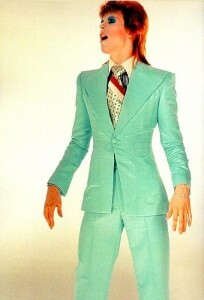 And I had one month off in ’73. I must have been pretty near the edge. This was during our second American tour. I folded up the Spiders in July, 73′. I was very exhausted.” – David Bowie (1993) responds to this photo shown to him by Q Magazine in “David Bowie: This is Your Life” feature. Honorable mention goes to Budget Committee Chairman, Paul Ryan, who delivered the Republican Address to the Nation following the State of the Union. His tie was my favorite of the night! I loved the soft tones and shimmering fabric. Any political event will generate a multitude of ties. Last night’s State of the Union Address was no exception with three ties in sight for most of the speech. President Obama’s – typical, classic, tied well. Speaker of the House, John Boehner’s – looked pink which was strange, but upon closer inspection was more of a lavender color. Vice President, Joe Biden’s had a poorly tied knot and he tightened his tie mid-address! 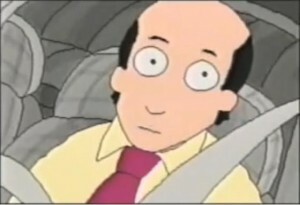 While watching interviews with Jonathan Katz on YouTube, it occurred to me that my favorite cartoon professional therapist, Dr. Katz, sports a brilliant tie. This very traditional, recurring necktie always looks fantastic in Squigglevision. 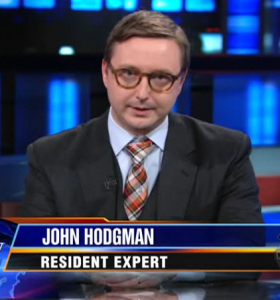 John Hodgman. Isn’t he adorable? 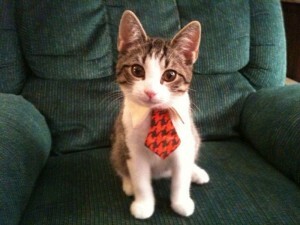 His plaid tie is beautiful and dignified, although the full-windsor is ill-proportioned. It is hard for me to figure out why there is so much space above the knot. Look at this tie. It is beautiful. A real stand-out. It’s hard to tell from this image, but the dark strip toward the top is a grey/dark green not black. I would love to know who made this work of art. Don’t hate. I will tell you what’s what with ties.